Whitening is still the easiest and simplest way to improve the appearance of your smile. 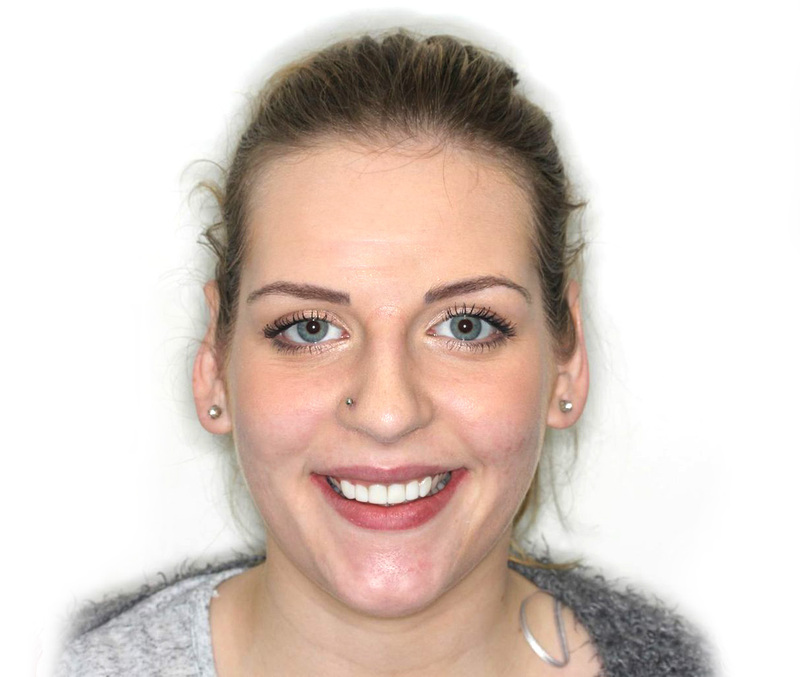 With years of experience in all aspects of cosmetic dentistry we have seen time and again the difference a whiter smile can make to someone's self confidence. At The Courtyard we offer 2 whitening techniques to deliver the white smile you're after. In the Zoom Home Whitening technique we take records of your teeth to provide discrete close fitting clear plastic trays that fit over your teeth. They act as a device to hold the whitening gel that we provide you in close contact to the surface of your teeth. We then provide basic training and show you how to apply the gel into the trays for 2 hours a night. We provide 6 tubes of Zoom Whitening gel to achieve the desired results. From here we review you 4 weeks later to confirm your final shade and take final photographs. All our staff have whitened their teeth with this technique and continue to do so from time to time to ensure our teeth stay nice and white. In the Zoom Laser Whitening technique we schedule a 90 minute appointment with Kirsty Coxon who carries out all the in surgery whitening at the practice. At this appointment Zoom Whitening gel is applied directly to the surfaces of the teeth following some initial preparation to increase penetration of the gel into the enamel. This works in conjunction with a pH activating solution and an intense light to maximise the potential of the gel and its speed of action. This process is repeated 4 times during your appointment after which records are taken so as to provide you with your own set of whitening trays so that you can continue the whitening process at home overthe next few weeks until you reach your desired shade. Zoom Laser Whitening is best thought of as a way to speed up the whitening process and give patients a head start to the home whitening technique. It does not deliver a final shade for most of our patients. It is popular for patients who want an initial result or who want to achieve their desired end point sooner and with less whitening to do at home. Both techniques are approved by the GDC and BDA and are perfectly safe.They have been proven not to damage the enamel surface and are suitable for use with all patients. "I was recommended to the practice by my sister who had some amazing treatment carried out a few years ago. 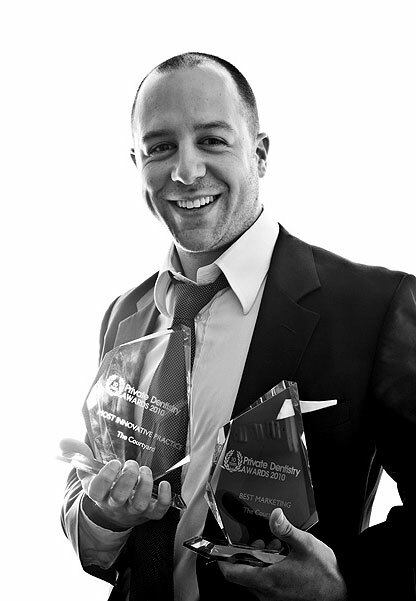 I was unconfident in smiling and had some whitening and composite veneers carried out by Marcos and his team. I can't stop smiling now and am always being complemented on my smile!" With our whitening treatments we are not able to offer finance. We kindly ask for 50% payment on booking and the balance payable on day of treatment. “Whitening has proven to be the easiest, cheapest, safest - and often most dramatic way to improve your smile. Patients are now educated enough to know that a cosmetic dental practice is the best place to get your smile whitened. With thousands of happy patients treated in the past 10 years we know how much of a difference a white smile can make to someone’s self esteem. That's why we offer a satisfaction guarantee on all our whitening. We know the system works AND the immediate difference it makes to a patient's confidence in their smile".